Our Volunteers give girls a space where they can build their confidence, raise their aspirations and have fantastic fun. They run projects, events and activities that give girls the opportunity to discover their potential and learn new skills. They passionately believe that girls can be a powerful force for good. 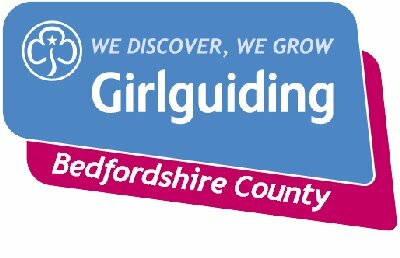 There are lots of ways you can volunteer with Girlguiding - it's flexible, and can be arranged to fit around a busy lifestyle. No matter how much or how little time you have, every hour counts. Be a part of it.